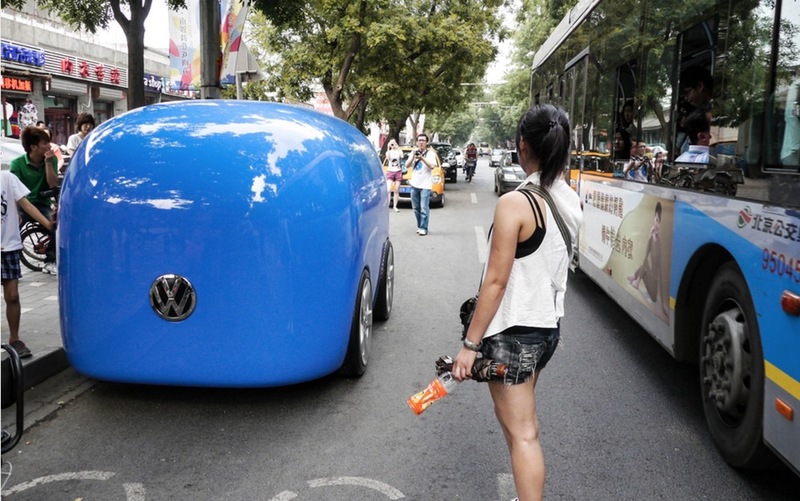 No matter how crazy, no matter which shape or function, to inspire the People of China to create their very own Volkswagen, the insanely talented creatives at Goodstein and WEAREFLINK created the Flubber Car. Volkswagen has always built cars for the people. Their brand name in both German and Chinese literally means the ‘People’s Car’. Today in China, Volkswagen faces increased competition. To counter these challenges they decided to change not only their advertising but also the way they interacted with customers. Instead of building cars for the people, Volkswagen would start building cars with the people. A car by the people for the people. The so called Flubber Car is the key visual of this 360° campaign. Like an empty thought bubble it can be filled with Ideas of any kind. It is a unique visual identity that morphs according to the people’s ideas and activated it across multiple channels. In TV ads, a viral campaign, countless prints and citylights, websites, games and Toys, the Flubber Car unfolds its charming nature. With the initial Morphing Flubber commercial, which was originally made as a film for the Pitch, FLINK and Goodstein's Georg Warga set the tone for all things to come. 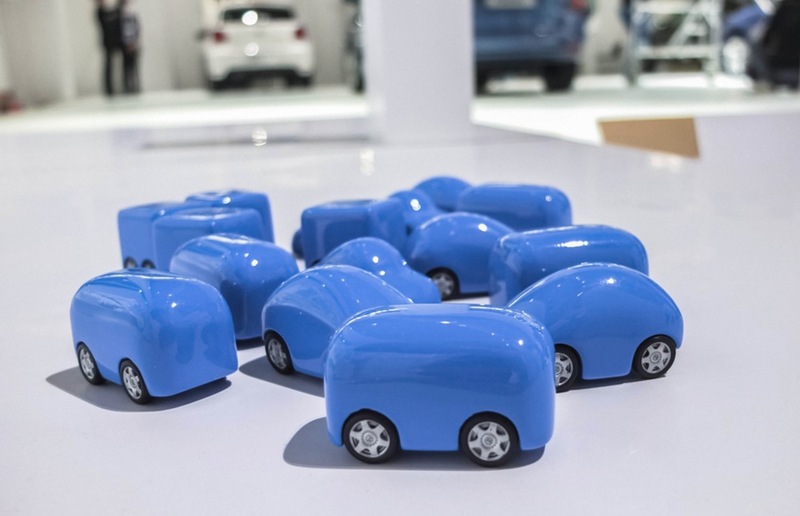 FLINK continued designing Flubber Cars for all other campaign uses and produced four viral films taking place on four locations spread all over China.